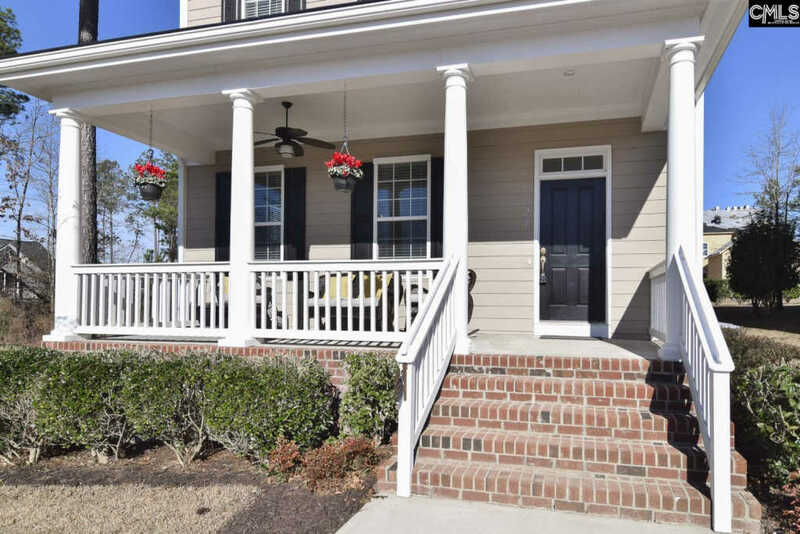 Get ready for Spring and rock on this incredible front porch. 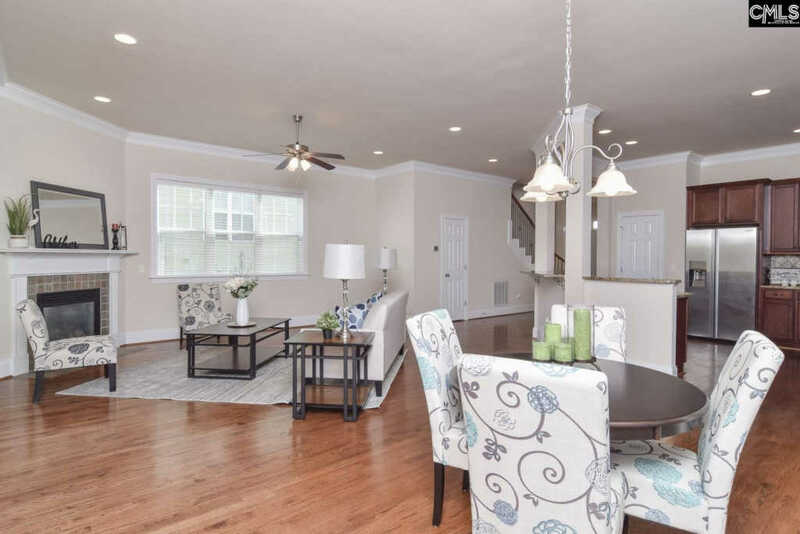 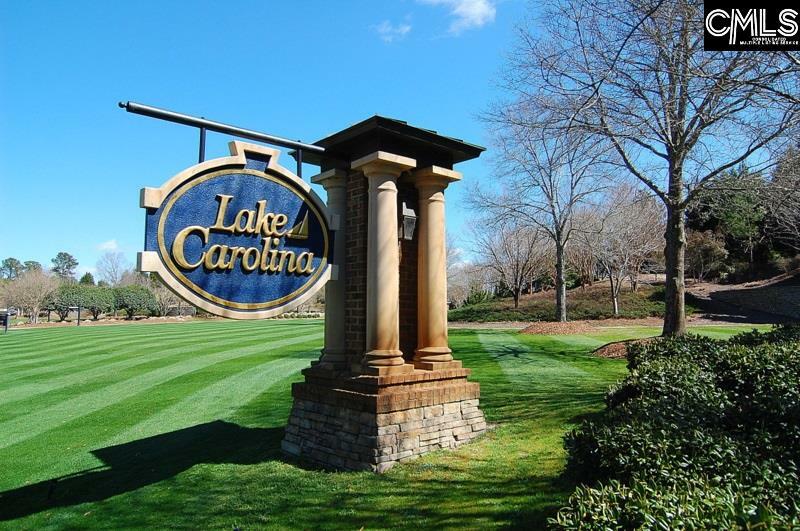 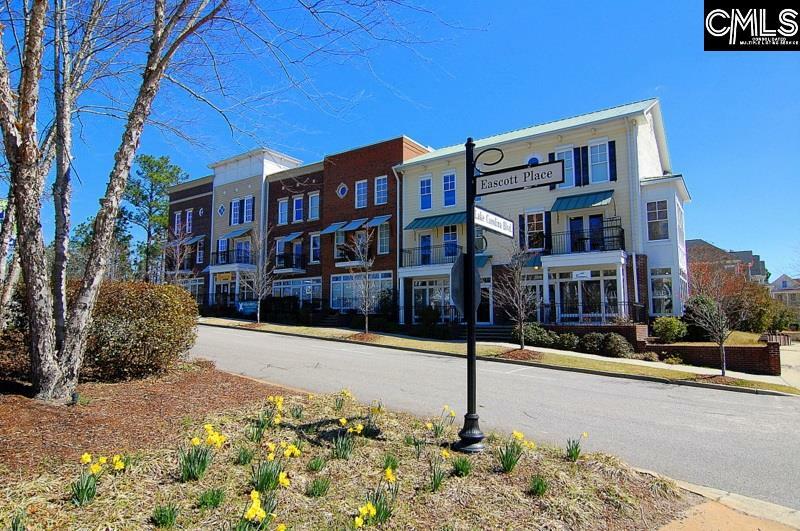 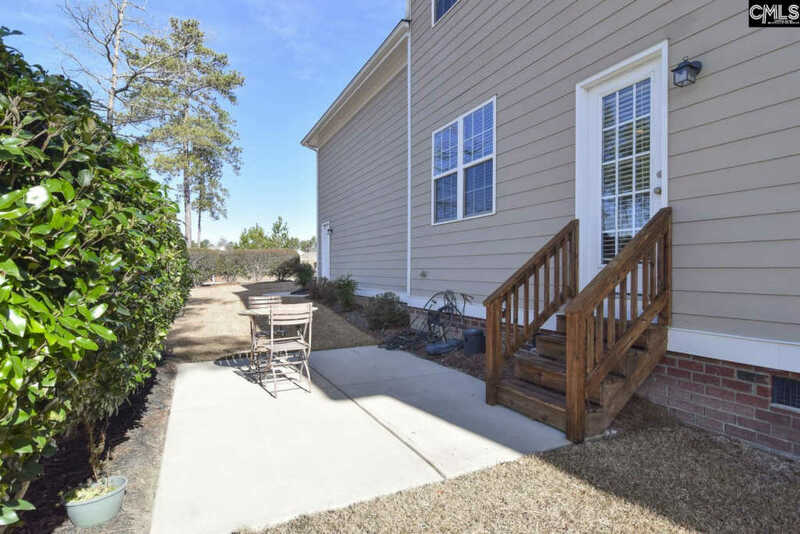 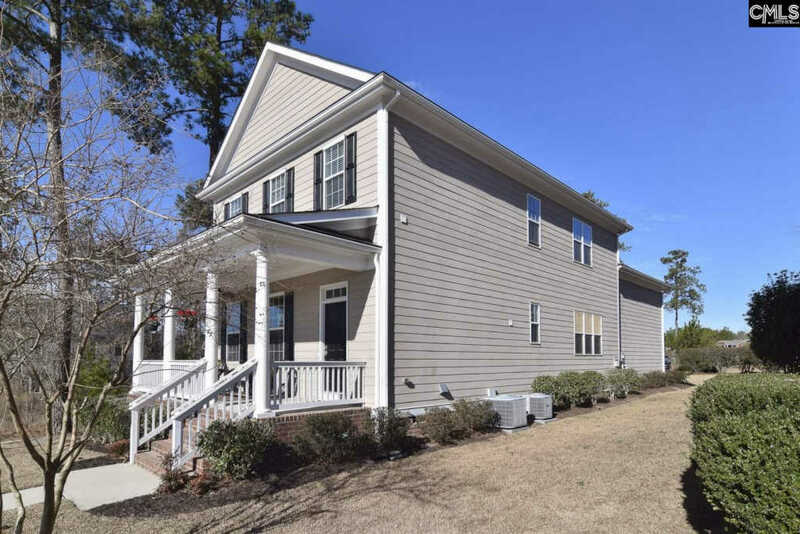 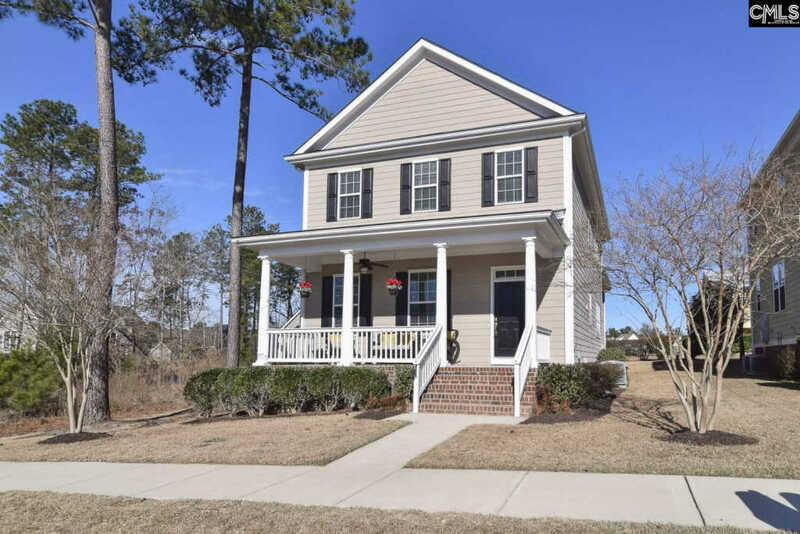 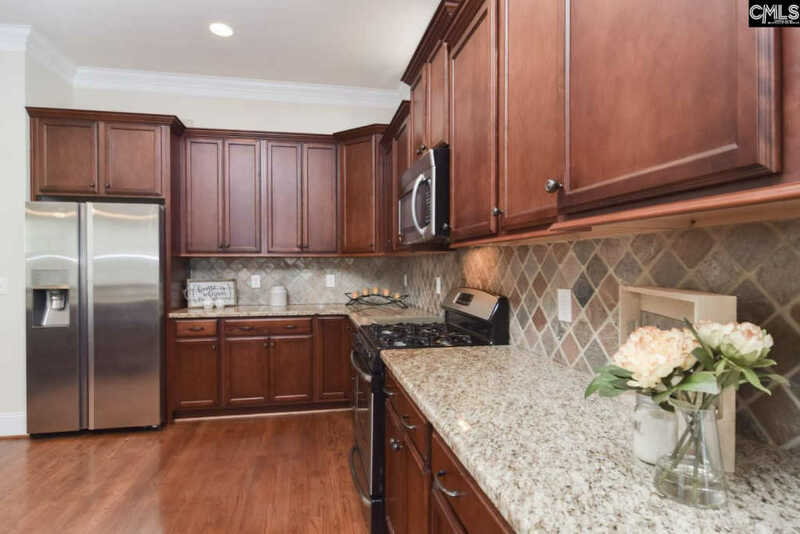 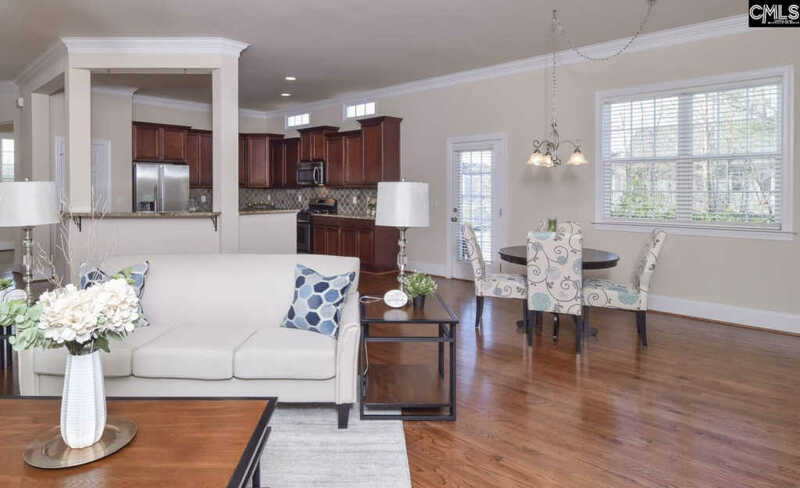 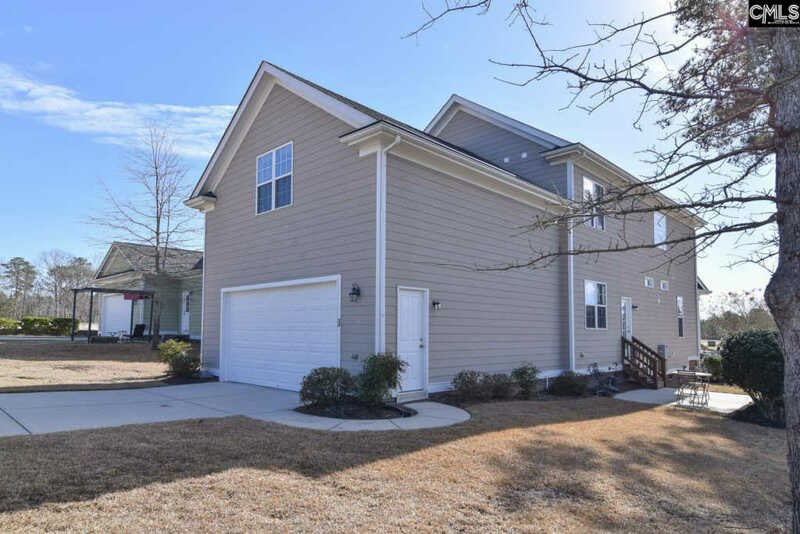 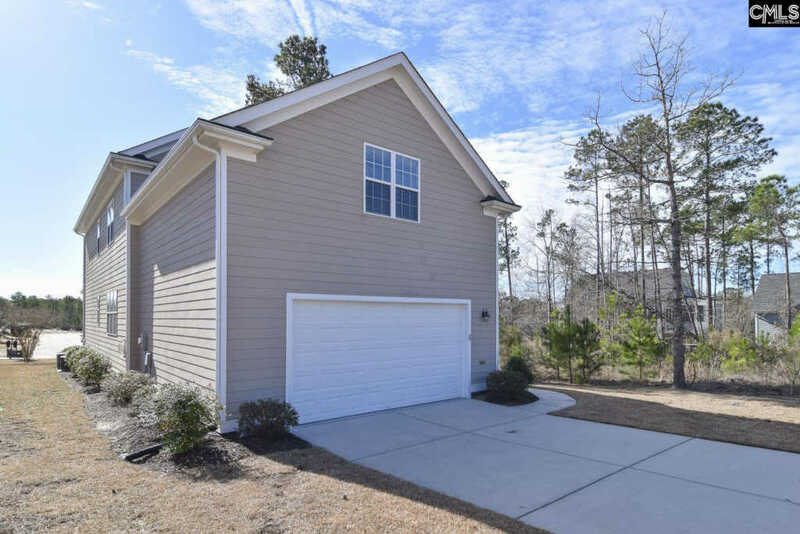 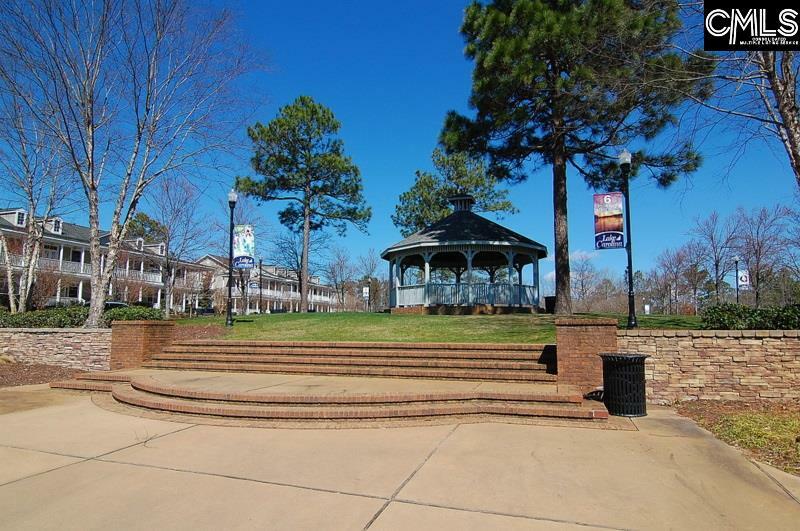 This immaculate 3BRM 2.5 Bath home in Woodleigh Pointe Lake Carolina is located in Columbia Northeast close to shopping and schools. 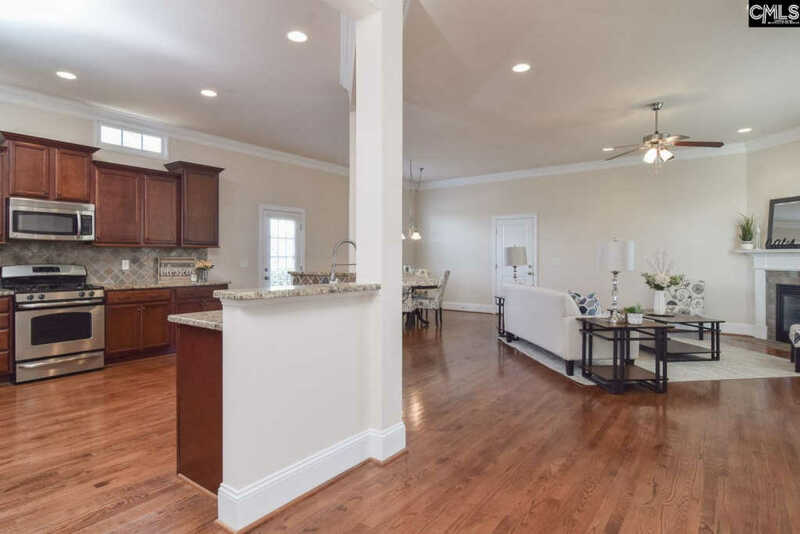 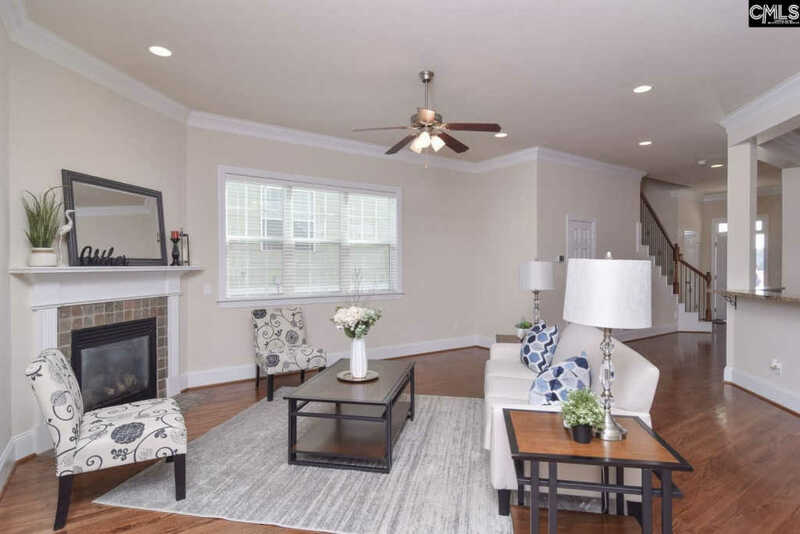 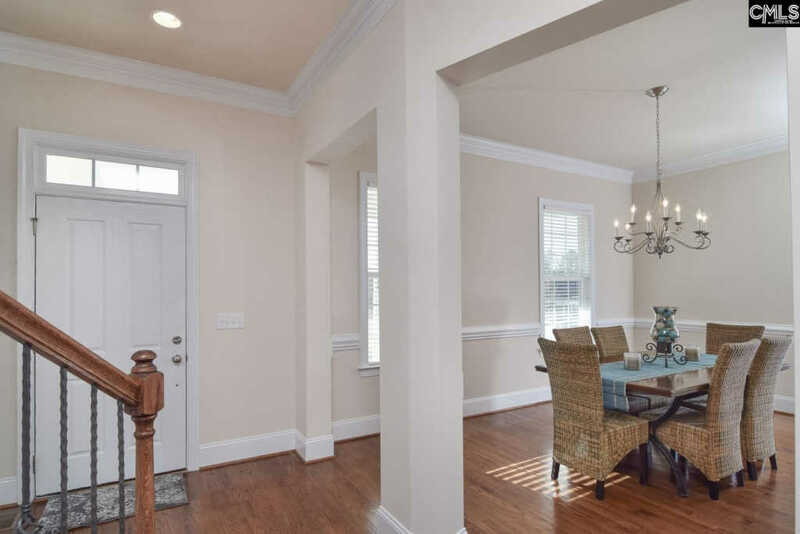 This house has an open floorplan with hardwood flooring, crown molding, and 9ft ceilings throughout the main living areas. 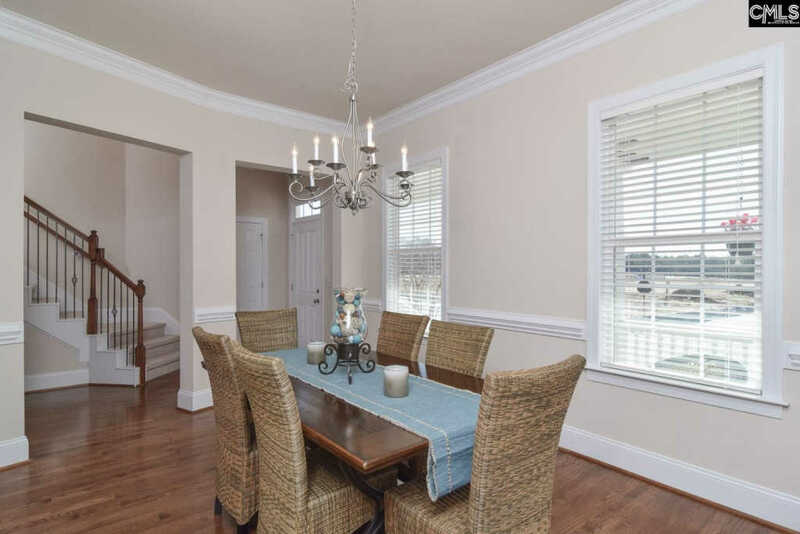 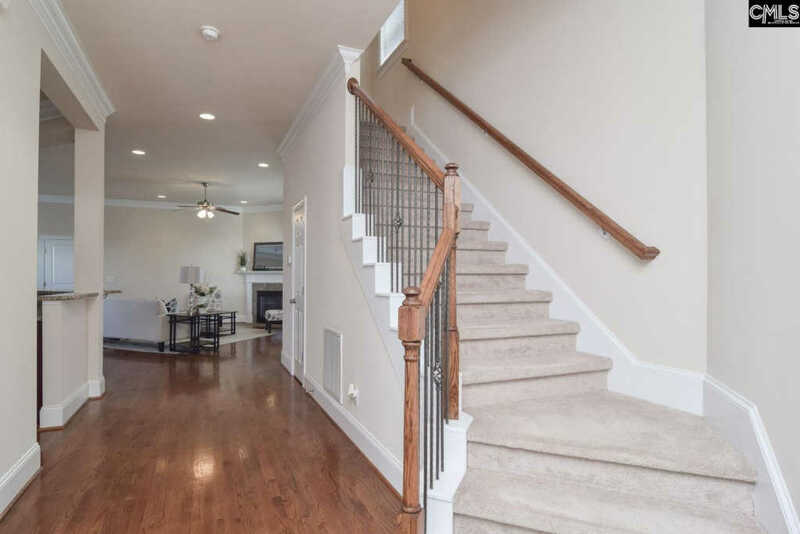 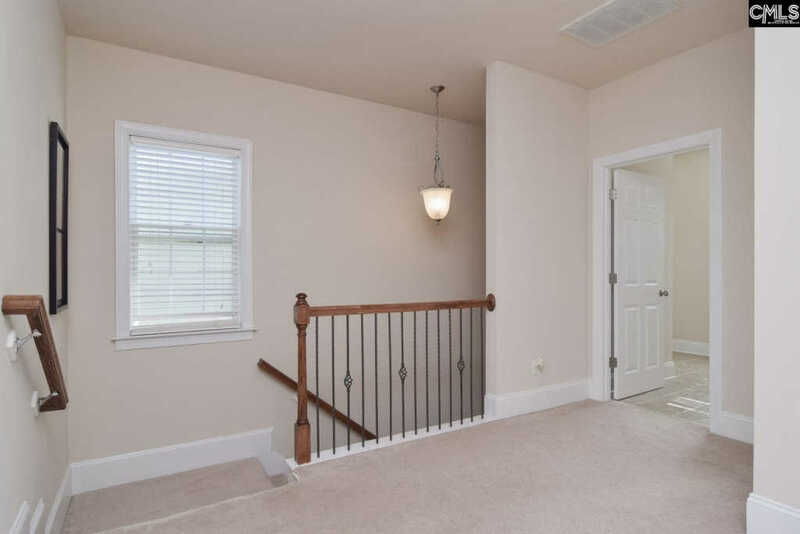 You are greeted by a gorgeous formal dining room to your left and a beautiful staircase to your right. 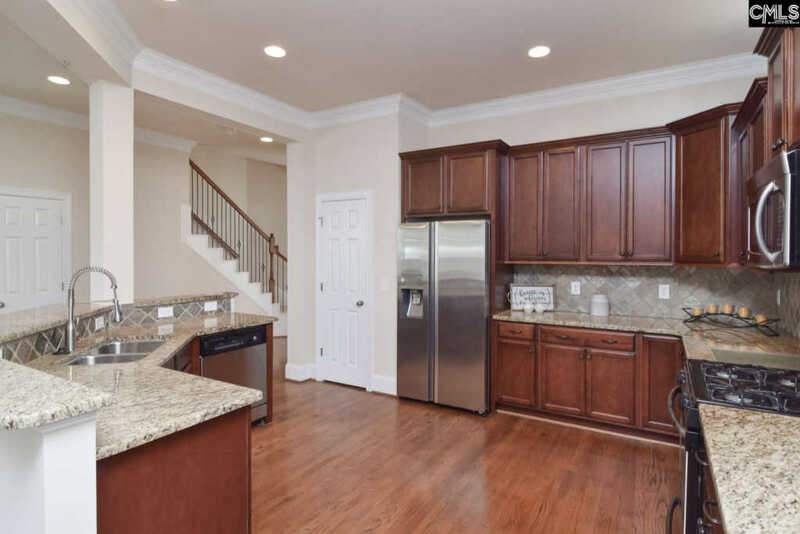 The foyer leads you to a grand kitchen that overlooks the eat in area and the great room with a fireplace. 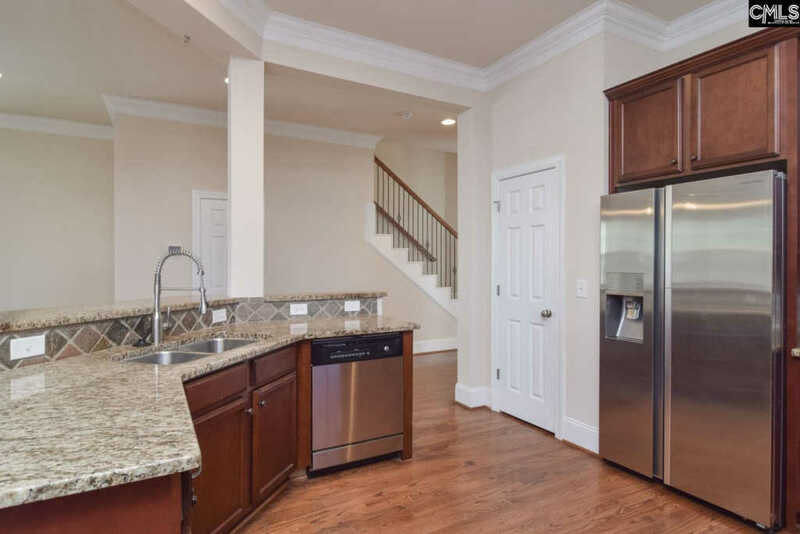 The kitchen has plenty of space for cooking and entertaining with granite countertops, backsplash, and stainless-steel appliances. 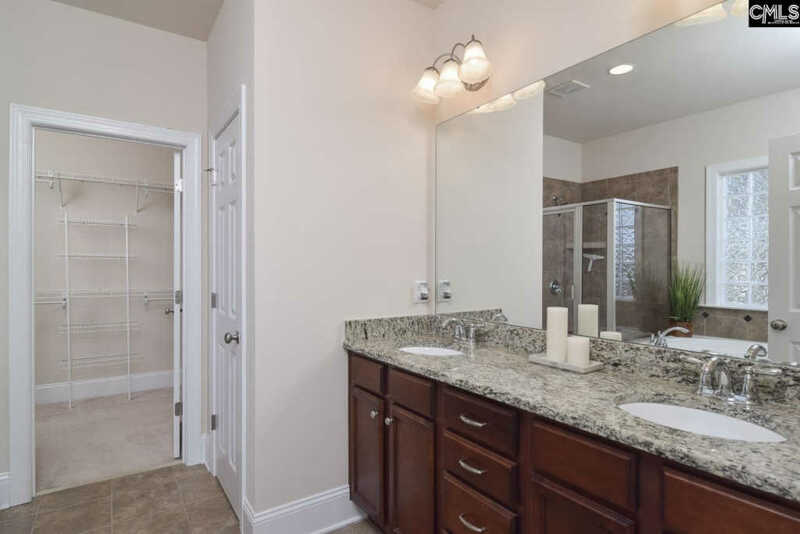 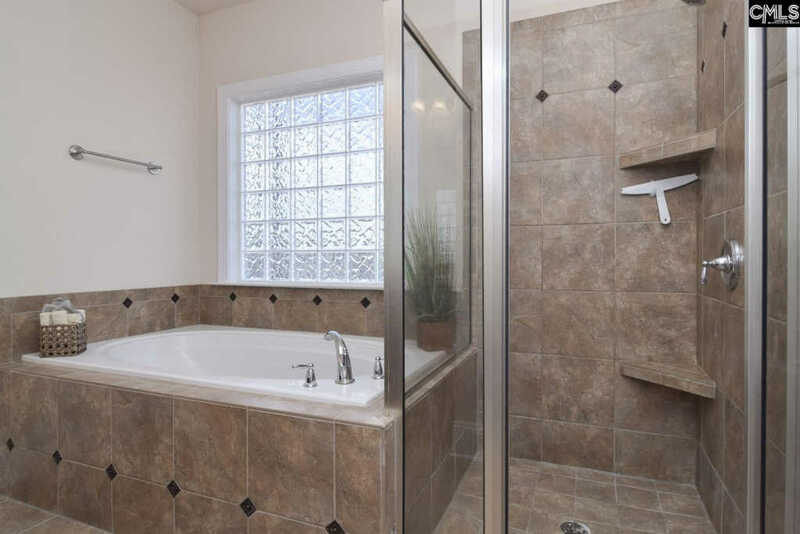 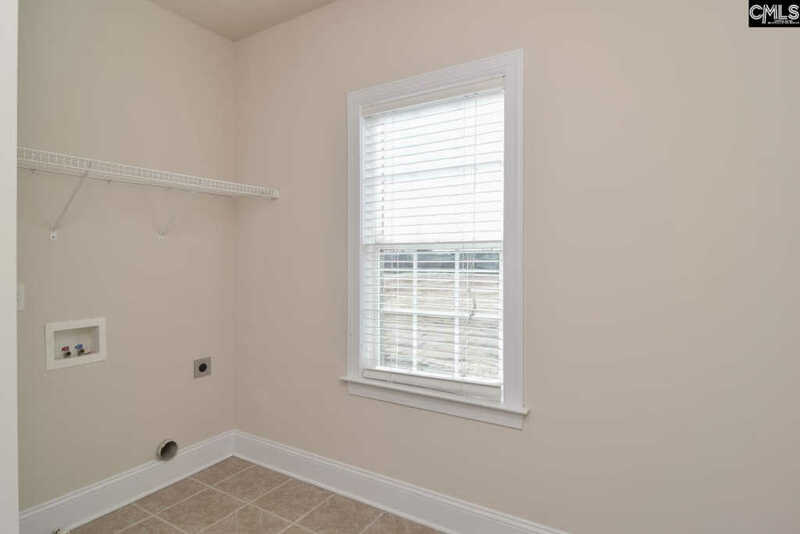 Upstairs you'll find an incredible master bedroom with a large master suite with separate shower, garden tub, and a walk-in closet. 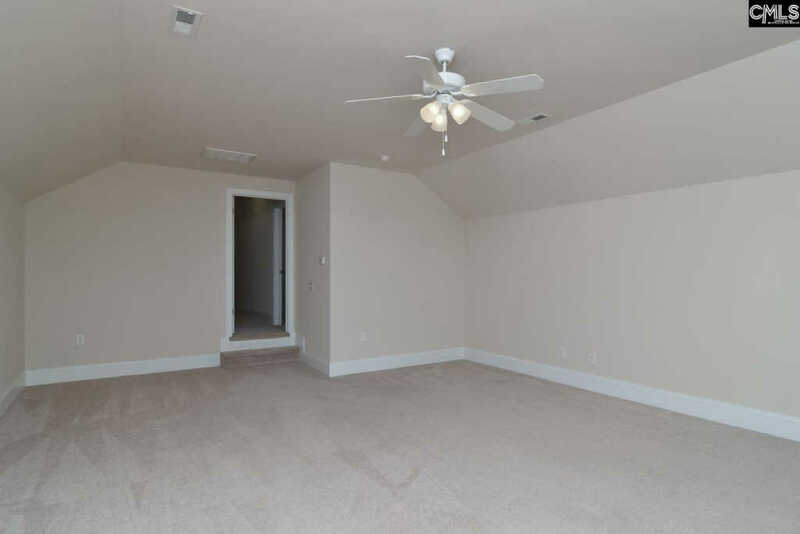 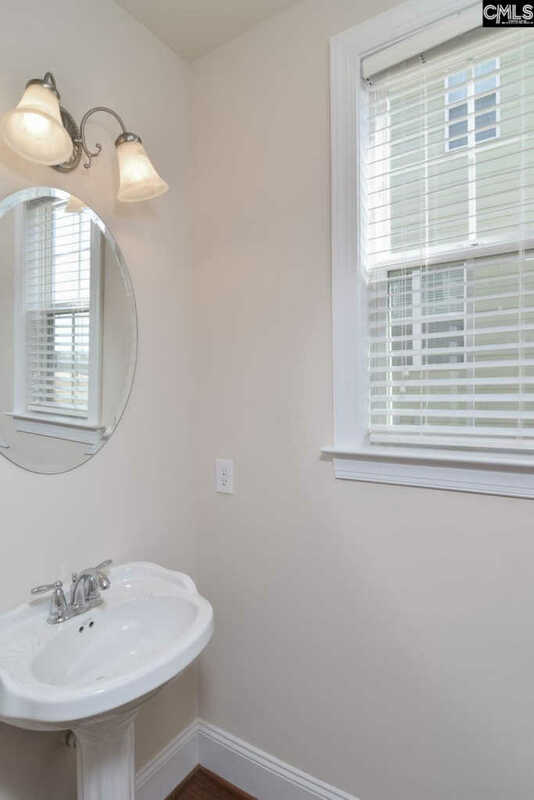 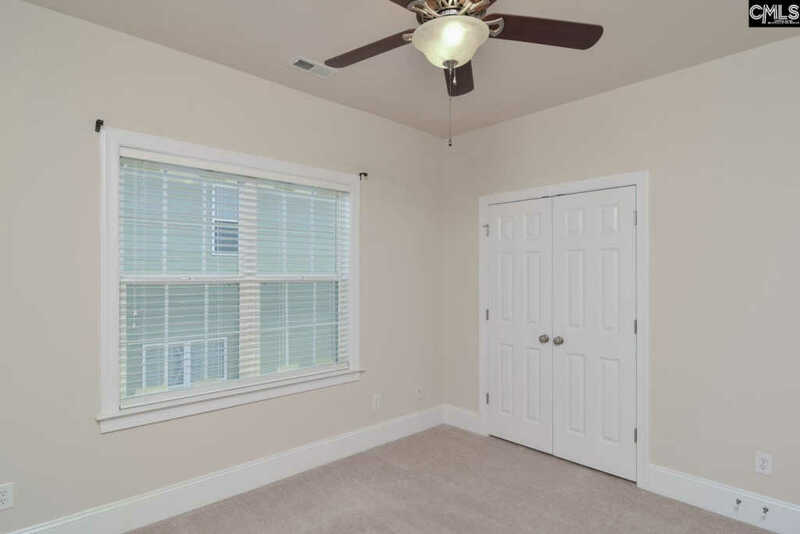 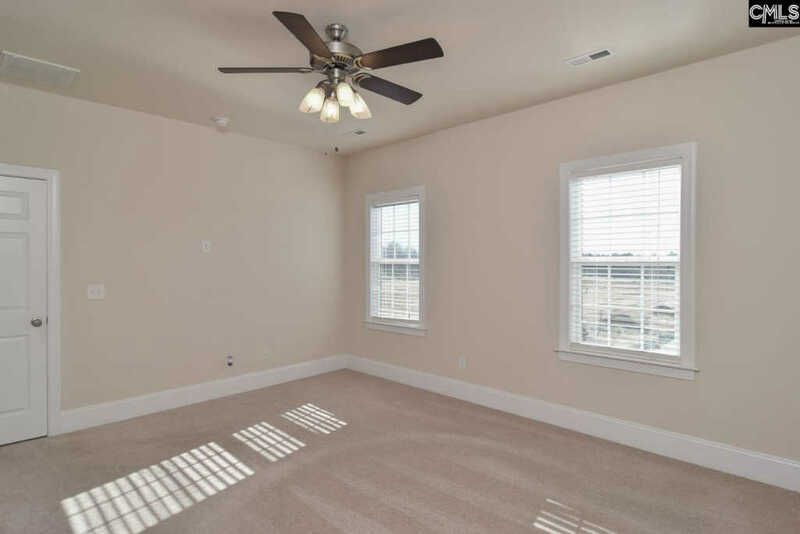 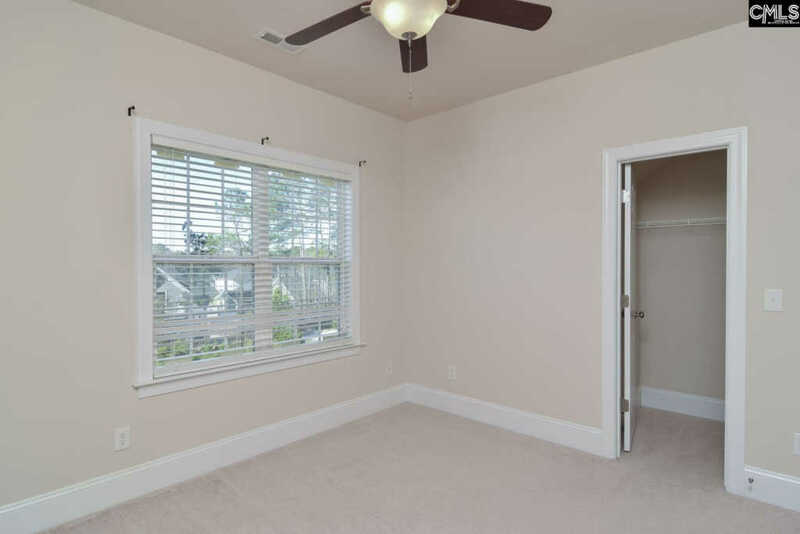 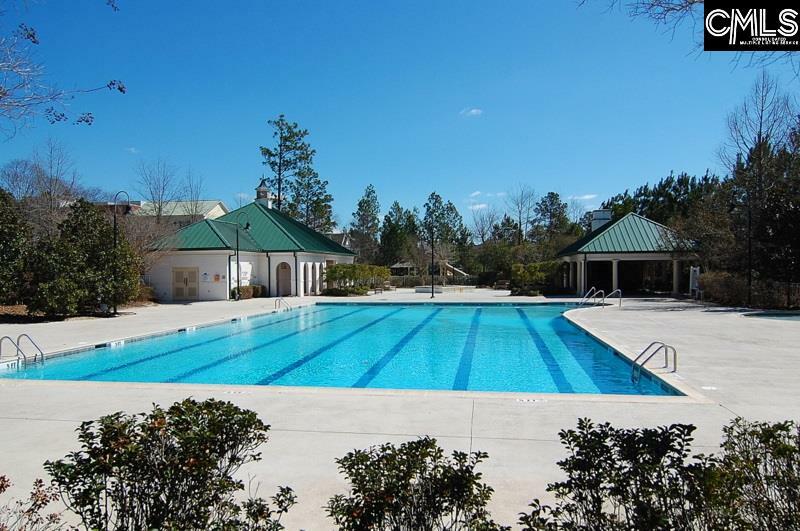 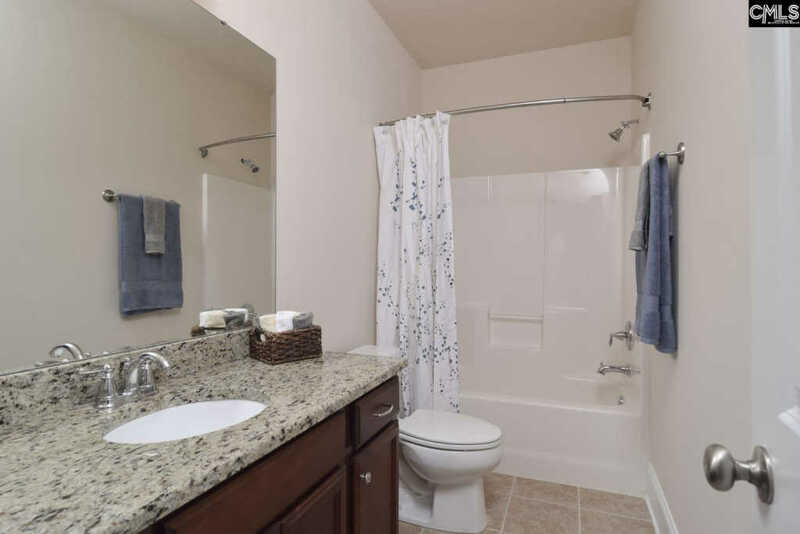 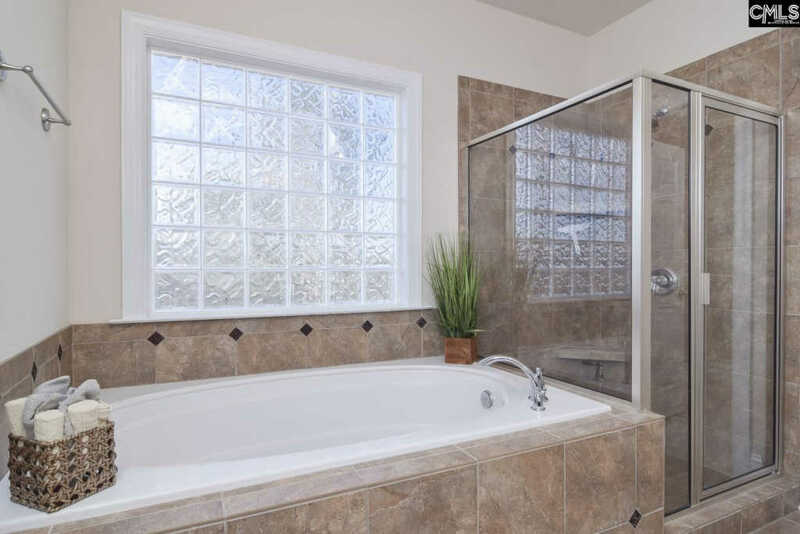 There are also two additional bedrooms and an extra-large bonus room. 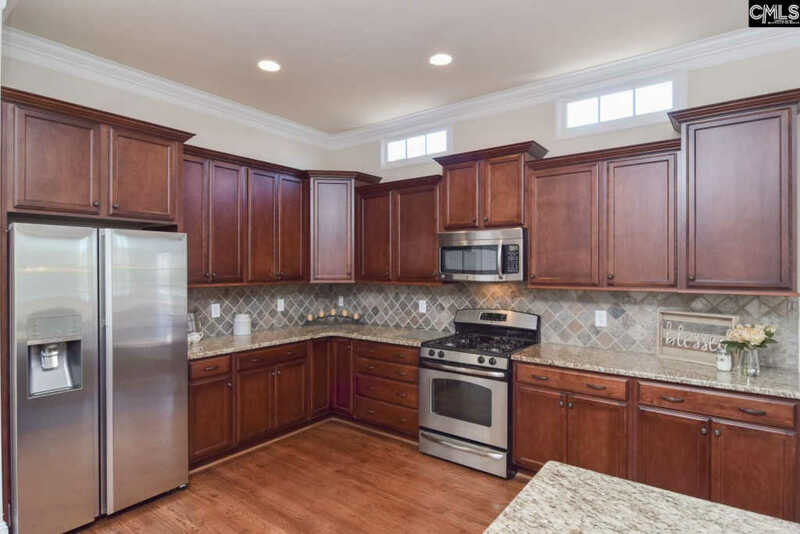 The home has a two-car garage with overhead storage, mature landscaping, and an irrigation system. 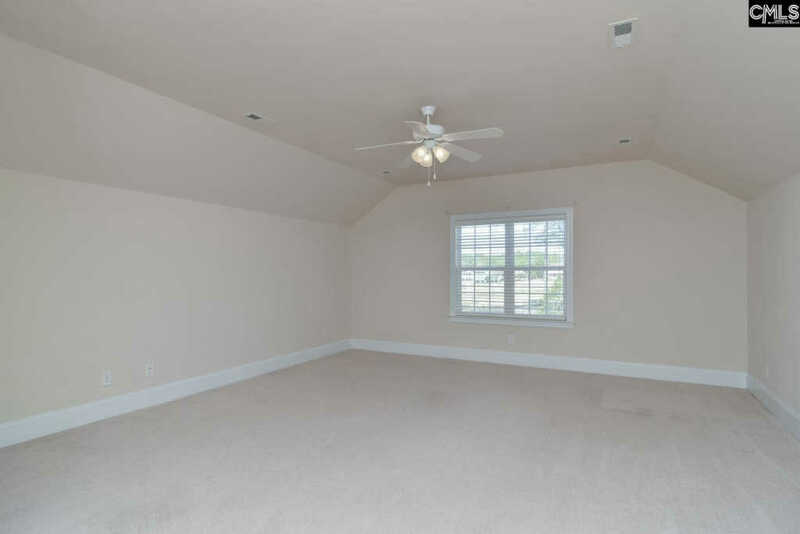 It also includes foam insulation in the walls and attic for energy savings. 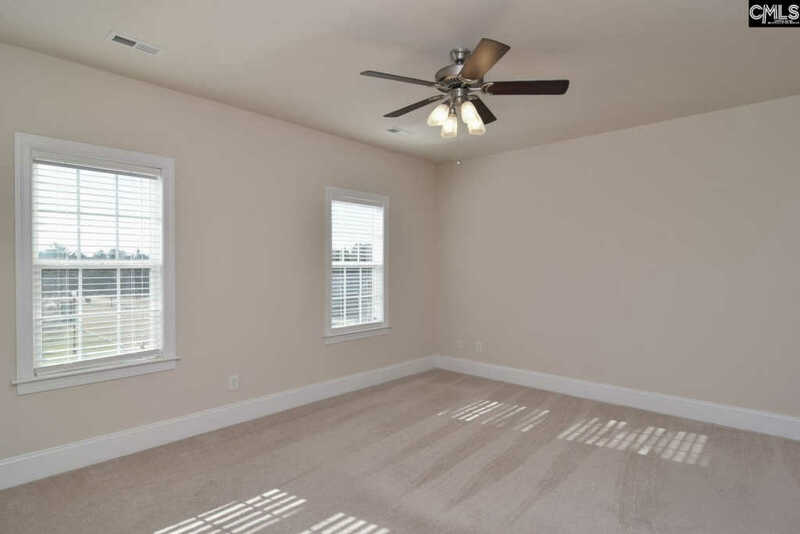 This home has been pre-inspected and is better than new! 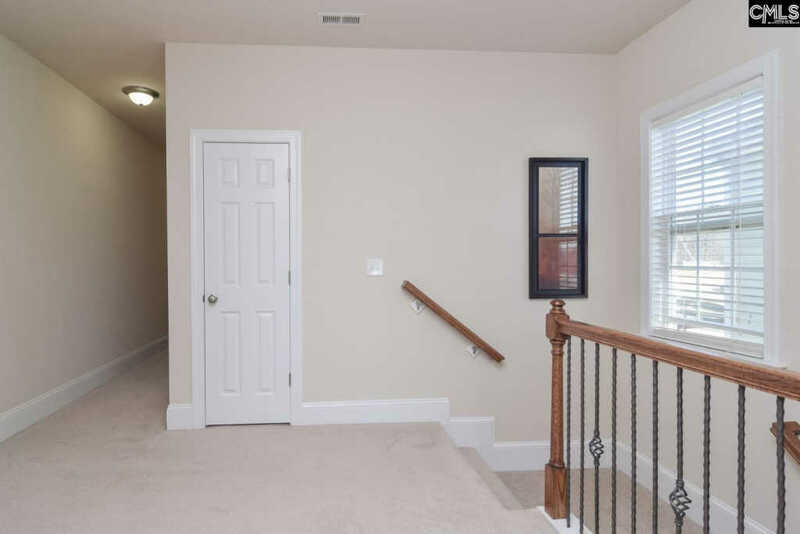 You must see it to truly appreciate the quality.